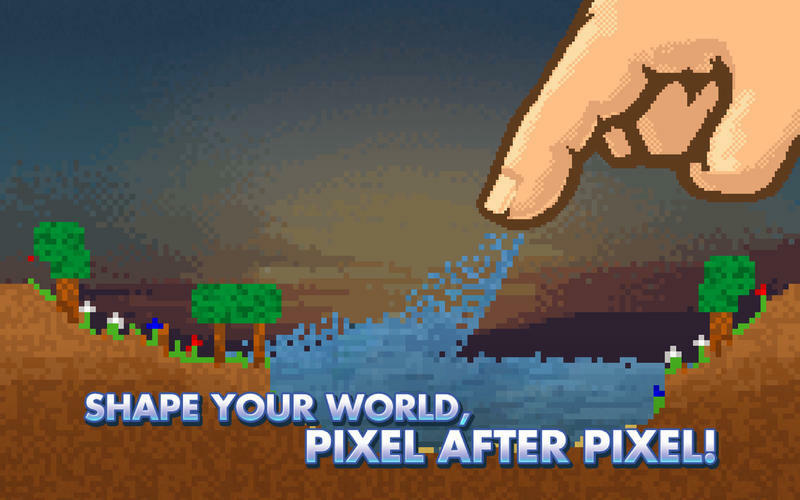 Craft your own world with pixel art. Is there a better alternative to The Sandbox? 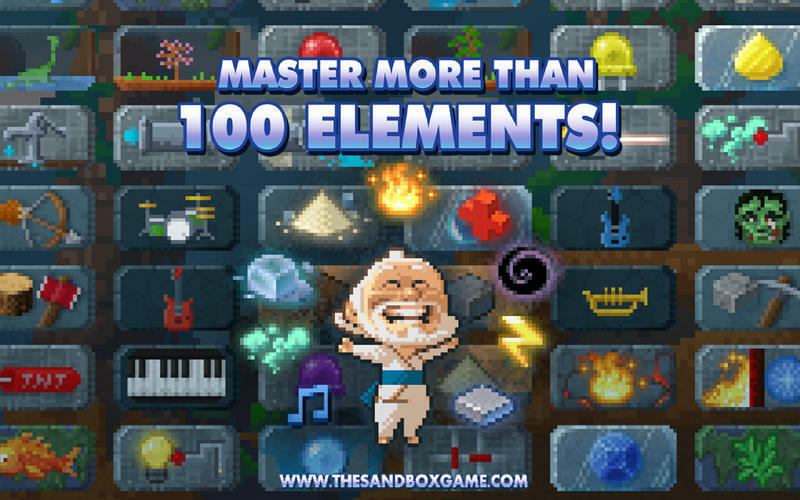 Is The Sandbox really the best app in Gaming Tools and Utilities category? Will The Sandbox work good on macOS 10.13.4? 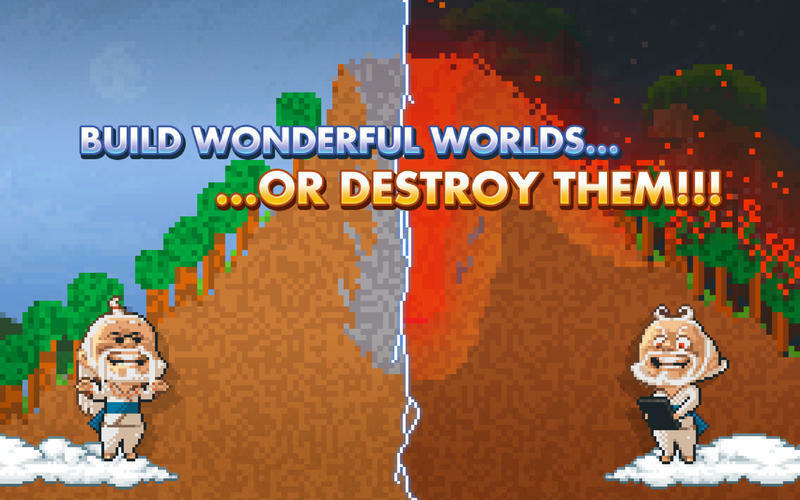 The Sandbox allows you to craft your own world (complete with amazing Pixel Art), playing with Humans or Zombies, composing your own music and much more! The universe is yours to create or destroy, and the only limit is your imagination! Start from scratch with basic building blocks like stone, water and soil. Grow plants, raise mountains, generate life and gain access to advanced tools for crafting more and more complex elements. Before long, you’ll be able to access non-organic elements like metal and light bulbs, allowing you to populate your universe with creations both natural and technological. The Sandbox needs a review. Be the first to review this app and get the discussion started! The Sandbox needs a rating. Be the first to rate this app and get the discussion started!